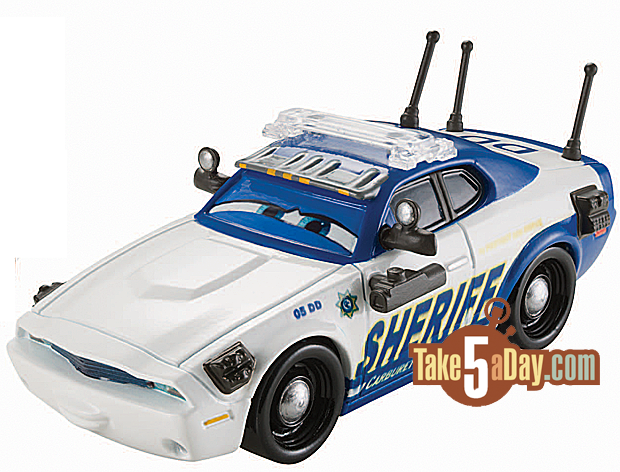 Although the official air date for the Toon has yet to be announced, our friends at Take Five a Day have noticed a three-pack of upcoming die cast cars containing Lightning McQueen, Mike and Didi (the two rookie police officers). 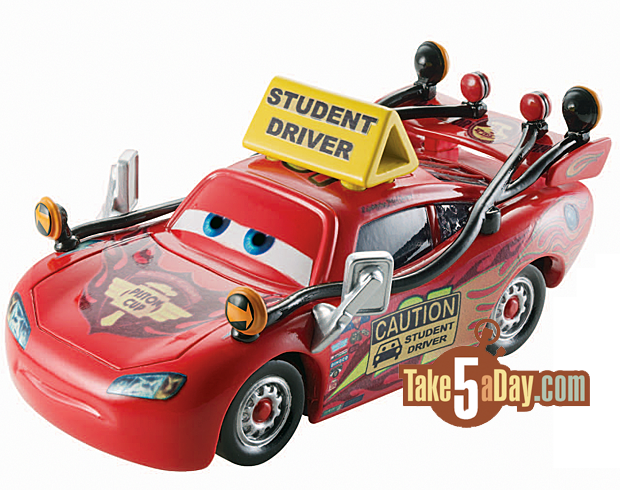 For those with young readers at home, you can also purchase the To Protect and Serve: Step Into Reading, Level 2 book (geared towards 4-6 year old readers) featuring a very high level look at the story as well as images from the short - like the hilarious Police Line Tape Mater shown below, or the Student Driver McQueen above. 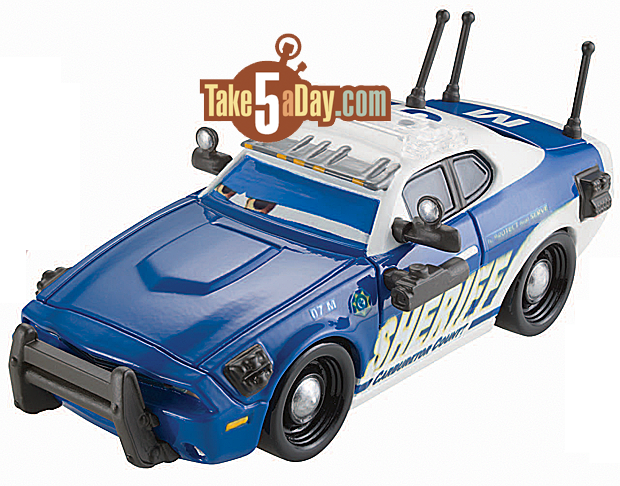 We think they should make the Police Line Tape Mater as a die cast as well! 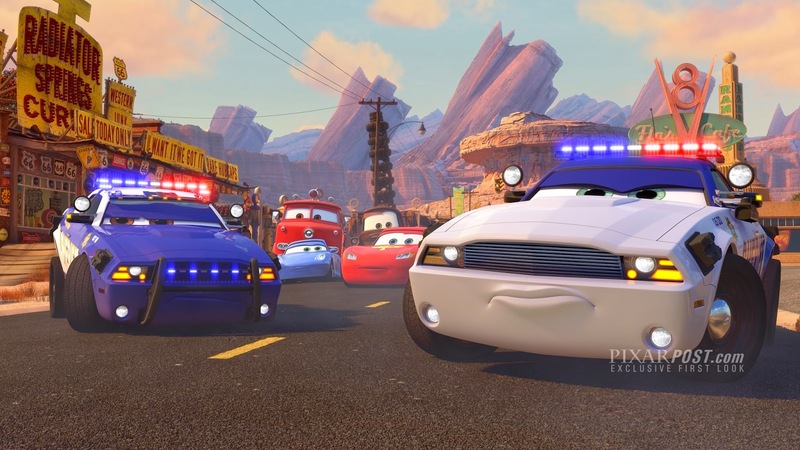 For fans of the short Radiator Springs 500½, there's also a great book on Amazon (including 30 stickers) as well as a great recreation of the story - pick it up along with To Protect and Serve.